Travel to and from SES via human power. We hope to see walkers, skippers, bikers, skaters and rollers fill up our school each day. The annual Safe Routes Walk & Bike to School Challenge begins Monday, May 2, and we want everyone to start their SES day on the right foot. This is a month-long challenge where students will tally in class how they traveled to school each day, so get your safe routine in place. If you drive, please take advantage of parking a few blocks away and walk with your students to school. SES is a car idle-free zone. Please encourage participation and remind students to travel safely wearing appropriate safety gear. 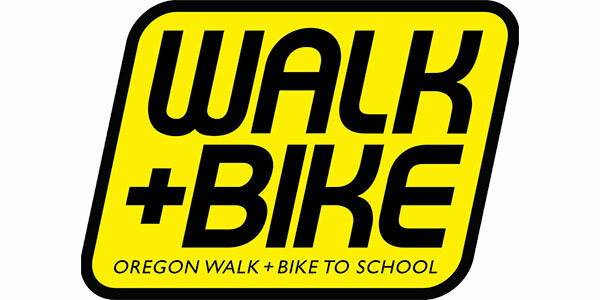 For more information, visit Walk+Bike.